A Breguet Classique Chronograph (open worked) 5284 animated with an exceptional hand-wound movement, a caliber 533.2 SQ with 21 jewels, 18,000 vph, and a power reserve of 48 hours. 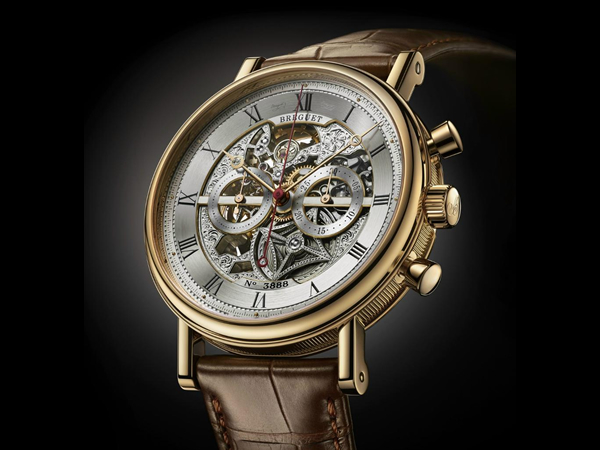 It also features a sapphire dial individually numbered and signed ‘Breguet’ a centered chapter ring, a case in 18kt yellow gold measuring 42.5mm, a fluted case band, welded lugs with screw bars, double sapphire crystals, and water resistance to 30 meters. 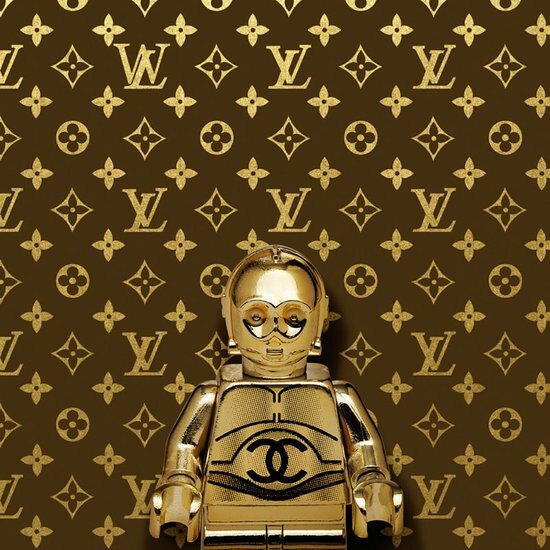 The strap of the watch is in leather with an 18kt yellow gold buckle, that provides the necessary finishing touch. 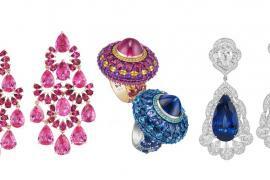 Chopard L.U.C. 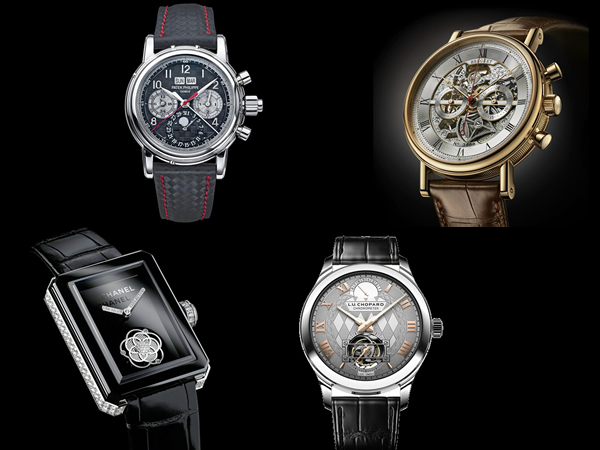 Tourbillon is the next on our list of exquisites. 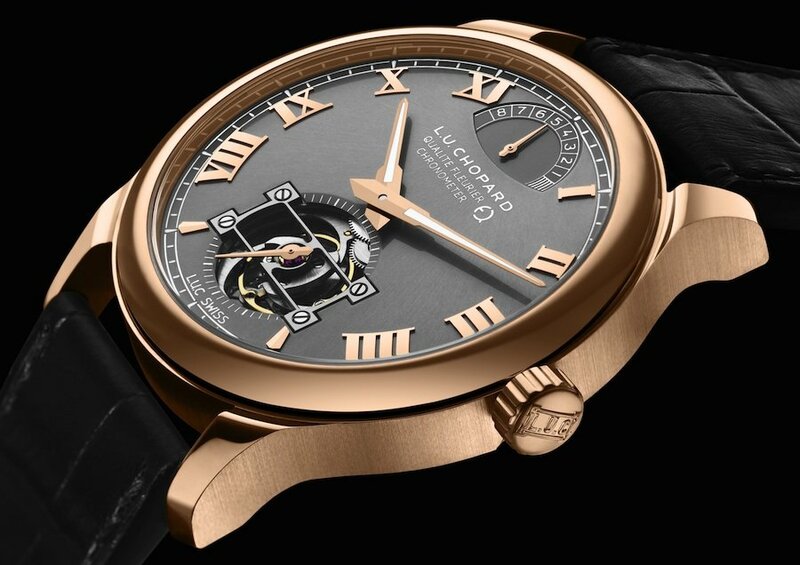 It flaunts a Swiss hand-wound Chopard in-house L.U.C. caliber 02.17-L movement with nine days power reserve. The bridges in the watch are of 18kt gold and features Fleurisanne engraving throughout. 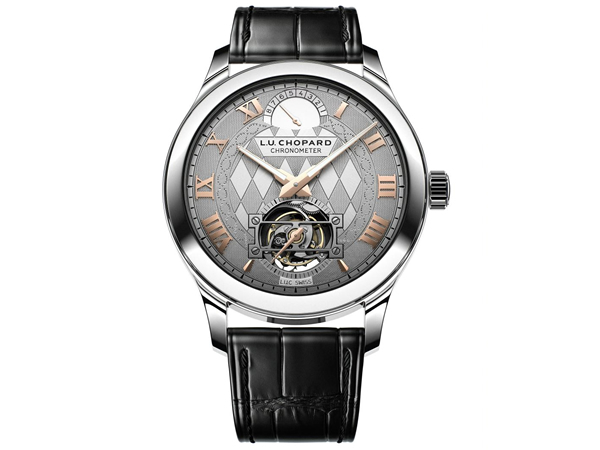 It boasts of additional features as a platinum case that measure 43mm with double sapphire crystals, a silver-toned and white dial, which has been hand-decorated and a central motif representing the coat-of-arms of the Principality of Monaco, surrounded by a DNA chromosomes design linking the watch to the charity cause. This Tourbillon is COSC-certified as a chronometer. 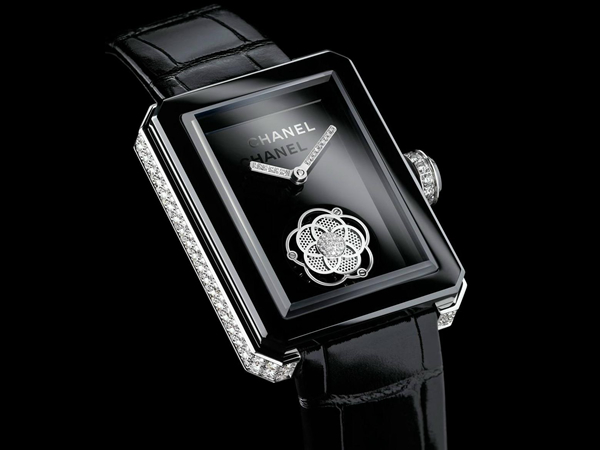 The Chanel Premiere Flying Tourbillon with its very elegant and sophisticated diamond studded attire stuns, contrasted with black high tech ceramic. It follows a Swiss manual-wound caliber exclusively developed by Renaude et Papi for Chanel with flying tourbillon complication. 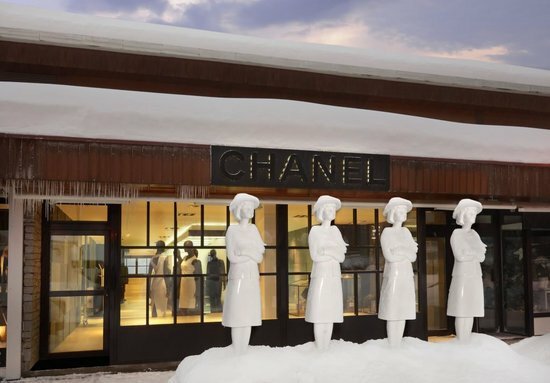 It has 18 jewels, 21,600 vph, and a power reserve of 40 hours. An 18kt white gold case that measures 28.5mm x 37mm, set with 92 brilliant-cut diamonds is one among the aweing features of the watch. 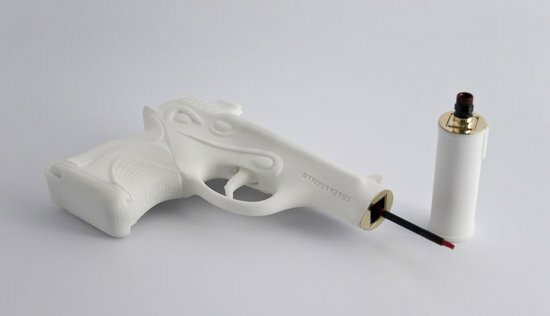 It is water resistant to 30 meters. 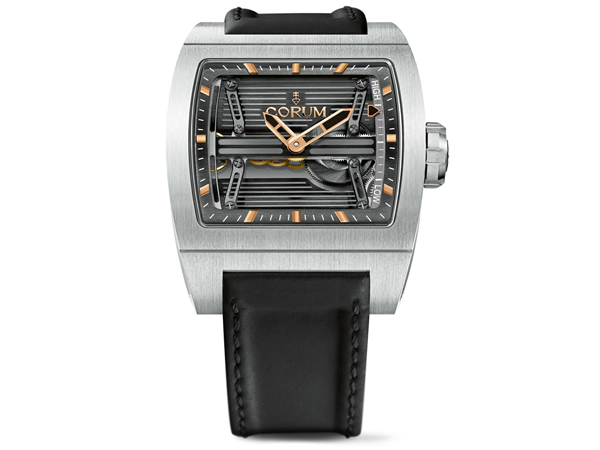 Corum gifts Only Watch this year a Corum Ti-Bridge 3 Day Power Reserve that flaunts a tonneau shaped case in titanium and measures 42mm x 52mm x 11.6mm with 24mm lugs. More so, the case’s sides done in 18kt rose gold and artisanal hand engraving give it the necessary artistic to movement with 25 jewels, 28,800 vph, double AR-coated sapphire crystals, bridges and plate in titanium, a charcoal grey brass dial, and water resistance up to 30 meters. 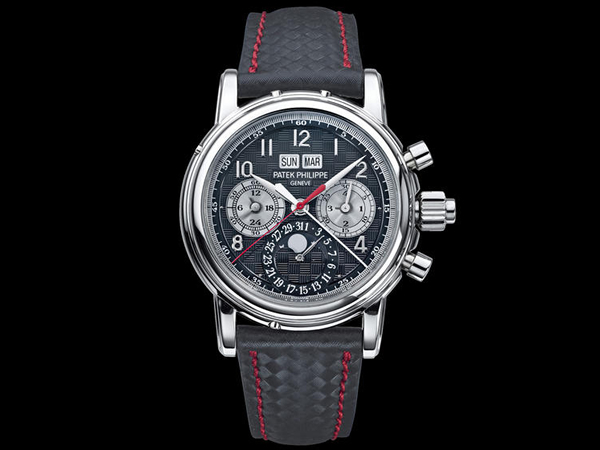 Patek Philippe Ref 5004T is a split-seconds chronograph + perpetual calendar that exhibits a 36.7mm titanium case, solid gold dial engraved with “carbon fiber” style guilloche”, carbon-fiber pattern embossed calf skin strap with titanium pin buckle. Powered by the Patek Caliber CHR 27-70 Q, it seems like the watch has been design with simple intentions. 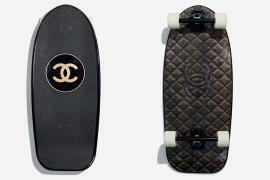 Nonetheless, what stands out apart from its specs is the red on black accented stitched along the calf-skinned straps.